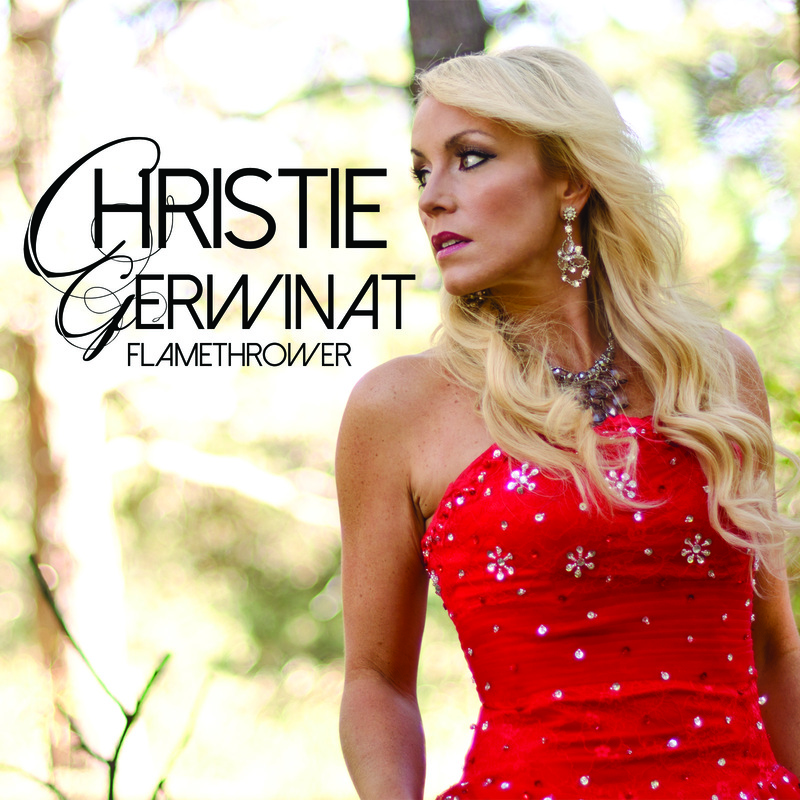 The band's singer/songwriter just completed her debut solo album "Flamethrower" due for released in ealy 2015. Christie co-wrote this collection with Nashville's top songwriters at SB 21 Music Publishing. She has also written and recorded her own originals with The Country Music Project. Born into a family of singers, music is in her soul. Christie has performed all across the world and has supported several international artists as a back up singer. Her love for performing and singing is clear when she is on stage. Christie has great passion for her faith in God. She sings on her worship team at her church here in Colorado. Don't miss the opportunity to own this amazing collection of music! Due out in January 2015!